Everybody has a birthday – it is when you came into the world. And every time the earth completes one full circle around the sun back to where it was when you were born, we PARTAY! We love our birthday celebrations (and sometimes even stretch it out to a birth-WEEK). The balloons, the presents, and of course, the cake! But did you know that celebrating the day of your birth wasn’t always a tradition? In fact, the early Christian theologian Origen (185 AD – 254 AD) said that it was “sinful and disgusting” to celebrate birthdays. While most Christian sects now celebrate birthdays, the Jehovah’s Witnesses still refrain from this practice. By the time the middle ages came around, European Christians started celebrating the day that the saint they were named after was born, but the nobility and those who were more wealthy would celebrate the actual day of their birth. In addition, most Muslims do not celebrate their birthdays. Many, especially those who adhere to Salafism, believe that this celebration could be considered an innovation to their religion, and thus blasphemous. However, as more Muslims move to the West, more are shedding their old ways and celebrating birthdays. In Judaism, birthdays are very important. They are a day of prayer and a time to celebrate life. They are also important for major life events, specifically the Bar or Bat Mitzvah. A Bar (for a boy) or a Bat (for a girl) Mitzvah is a time of immense celebration, occurring for boys at the age of 13 and for girls at the age of 12. These celebrations are ceremonies which signify that a boy or a girl is now a full-fledged member of the Jewish community, and that they now have the same religious obligations to fulfill as any other Jewish adult obligations, which include fasting and reading from the Hebrew Bible. 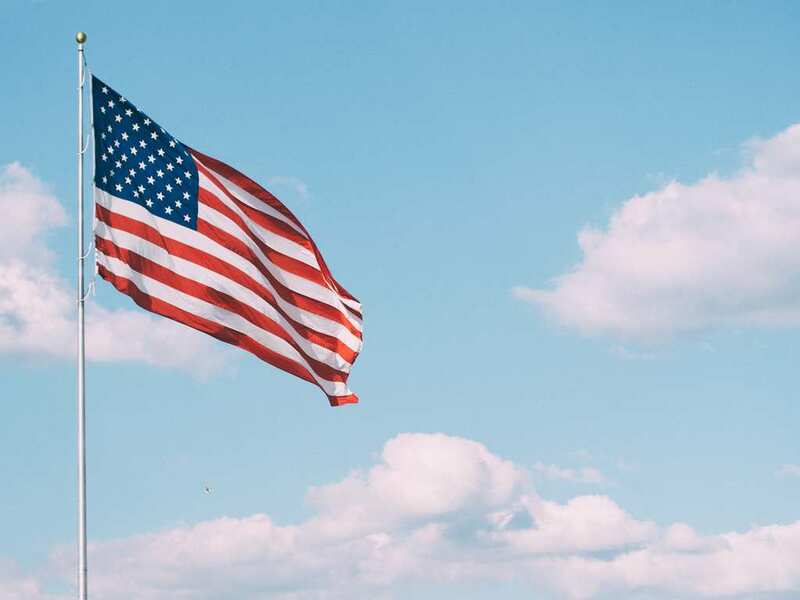 Sometimes, though, we have birthdays that are more special to us than any holiday shared by the entire country or world. 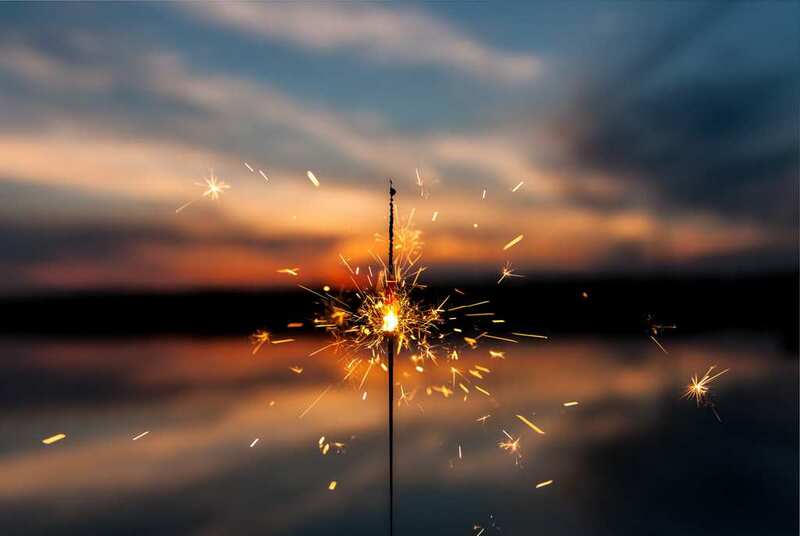 They are when we are with our friends or with our whole family, when everyone comes together and celebrates with us, reminding us that we are not alone in this life. Every once in a while however, we can not have everyone we want celebrating along with us. 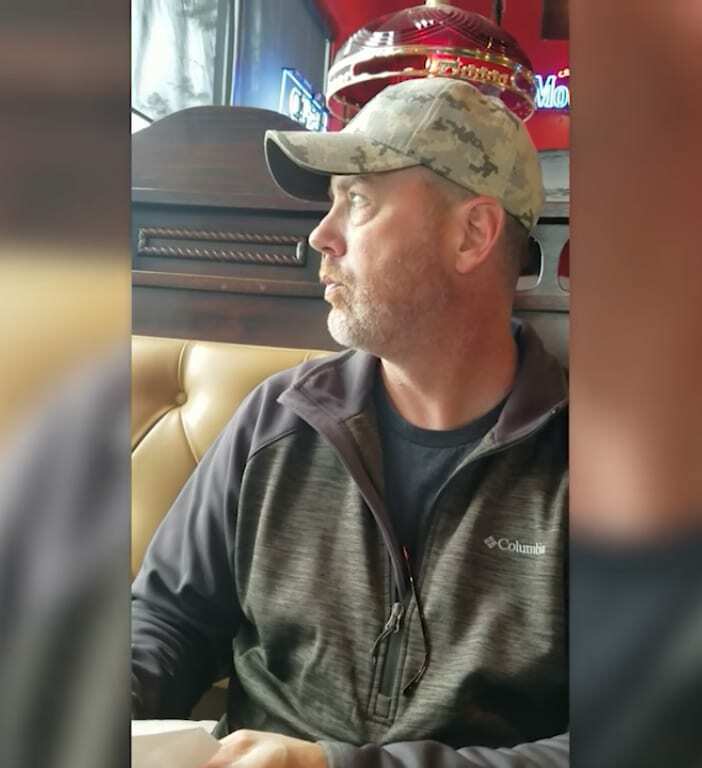 This is what happened to a Kentucky man named Jeff Grimes – or so he thought. Kentucky native Jeff Grimm was about to hit the mid-century point in his life – the big 5-0 – a big time for anyone. His wife therefore decided that he should have a big birthday. However, this birthday party would not be big in the sense that there would be a whole bunch of people, cakes, balloons, and performers, but in the sense that it would be extremely meaningful, and a birthday he would remember for the rest of his days. 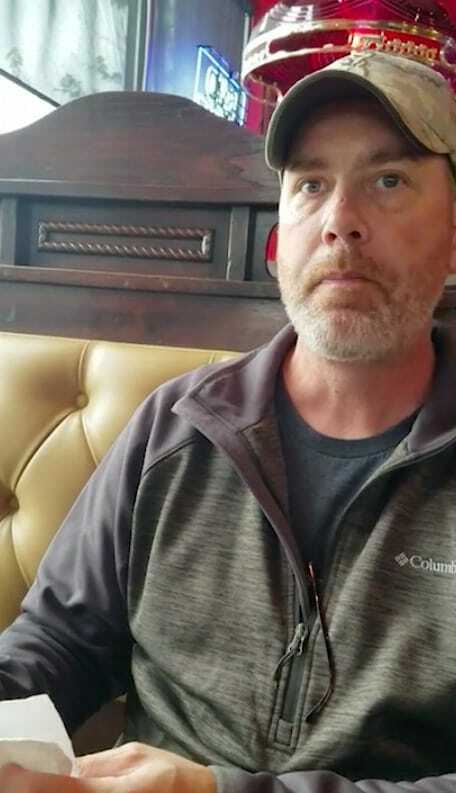 Jeff was just about to celebrate his 50th birthday when his wife all of a sudden asked if he wanted to meet her for lunch in order to celebrate his birthday – just the two of them. So, they met up in the small Louisville suburb of Pewee Valley, Kentucky at one of their favorite restaurants. Once the couple was seated in their booths, Melanie pulled out her phone and began to record him. Jeff became confused. 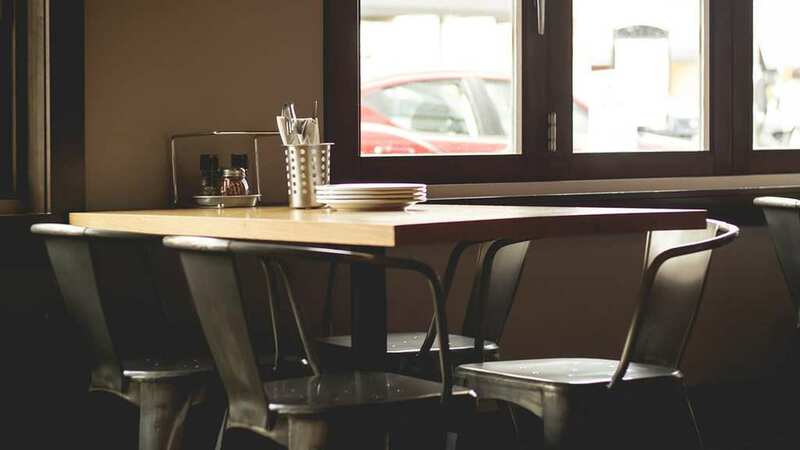 However, as Jeff Grimes was about to find out, this nice little lunch date with his wife was going to turn his day upside down. 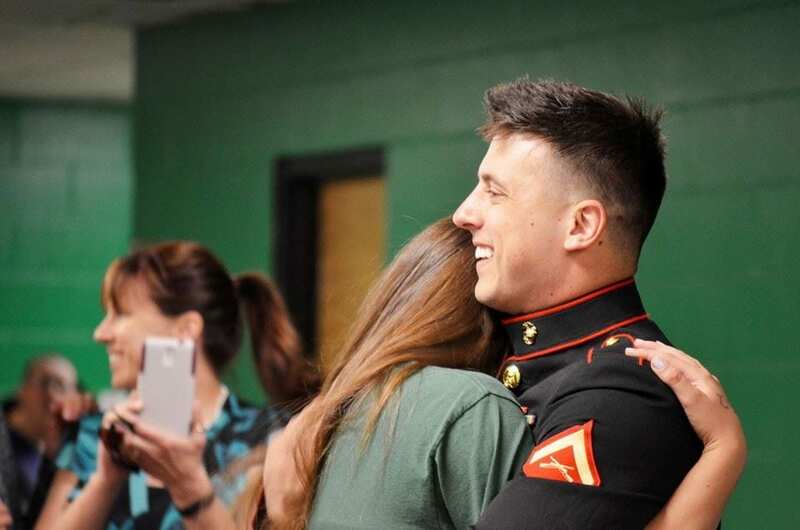 He had no idea about the incredible surprise his wife had planned for him that day. The time of the big surprise was almost upon the couple, and Melanie had to do everything in her power to make sure that Jeff was ready. That included keeping her husband distracted for as long as possible. Jeff was sitting in the booth opposite his wife Melanie when she asked Jeff a question. Specifically, she asked him if there was a donut shop located close by that he liked to go to, and then tried to distract him with some meaningless small talk, about how gray, dark, and dreary the weather was that day. But all of a sudden, Jeff saw something go across his field of vision. What could it be? Jeff could not believe what he had just seen. It almost looked like he had seen a ghost as his mouth just fell open and seemed to stop working entirely. For walking in the door were his sons, back from the army! He continued to look at his wife, then out the window, then at the main area of the restaurant. Jeff could not stay still, as he did not yet register what he was seeing. But then something happened that left him even more touched. Finally, Melanie turns her camera to show those watching what it was that Jeff had seen coming in from the other side of the room. 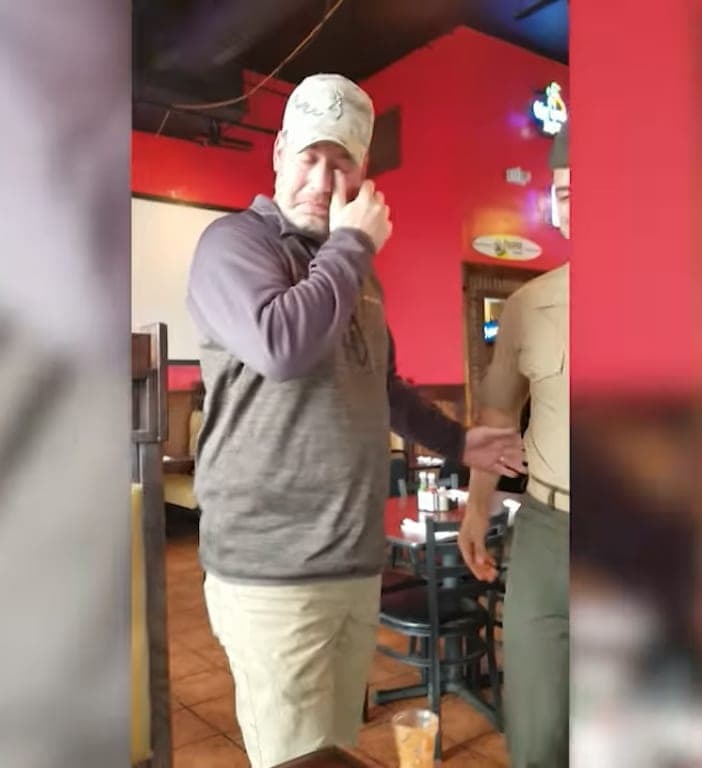 As it turns out, there were two men dressed in military uniforms who had just walked into the restaurant, and it was these two who had caused Jeff to go white in the face. However, as it turned out, these two soldiers were, in fact, his very own sons who had gone off to serve their country. As his two sons begin to approach him, and Jeff, trying to portray the strong and solid father figure he always had tried to be for his children, does his best in order to keep a straight face and remain calm. 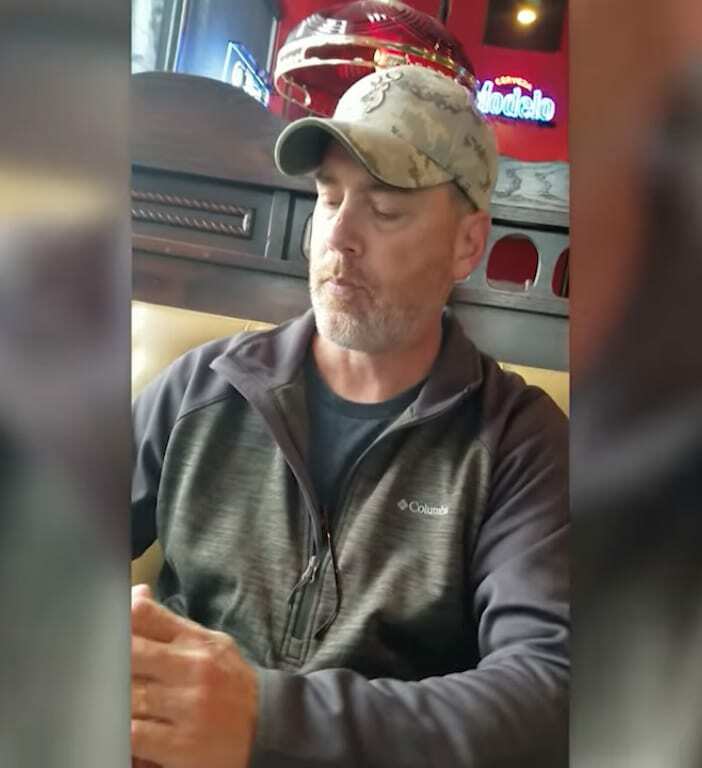 He begins looking down, trying to concentrate on keeping his emotions in check and not causing a scene in the middle of this Kentucky restaurant. However, despite his strong and staid Midwestern upbringing, it is possible to see that Jeff was having a hard time keeping his emotions in check. 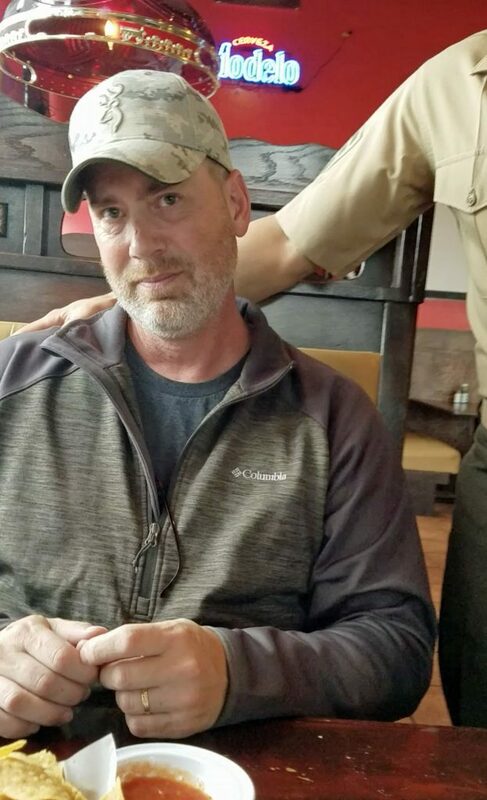 As it turns out, Jeff is not on the verge of tears only because his boys in uniform were there to see him on his special day, but because he truly has not seen his children in so long. He has two sons in the military named Dane and Drew. 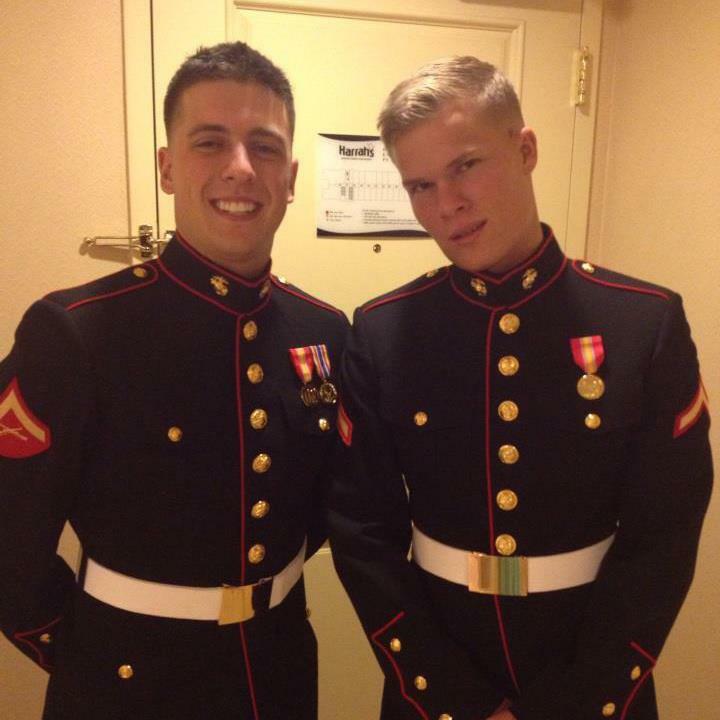 Dane is 26 years old and is in the Marines, with whom he has been shipped on missions around the world. 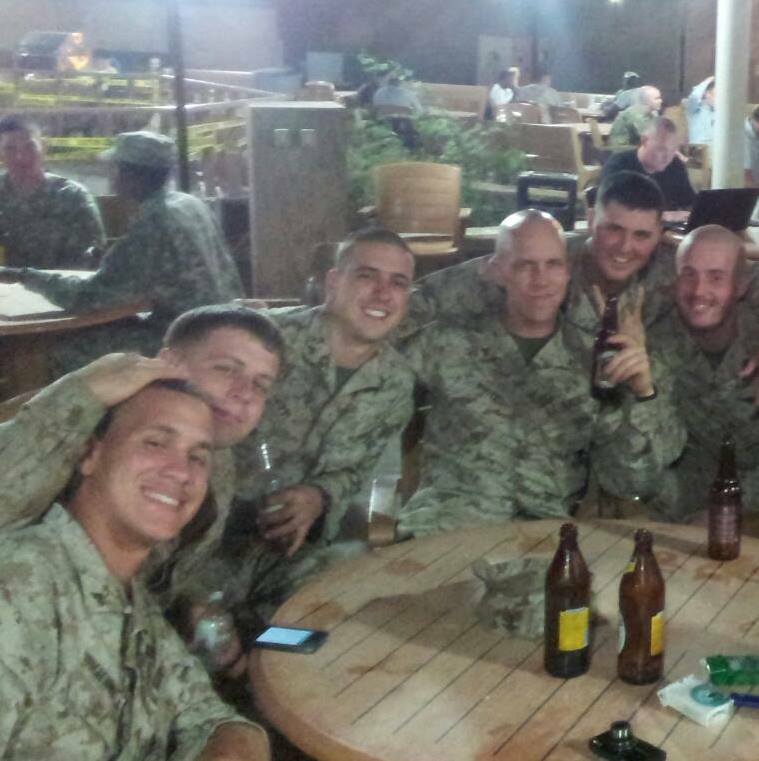 Meanwhile, Jeff’s younger son Drew was serving on an air base in Italy for the US Air Force. 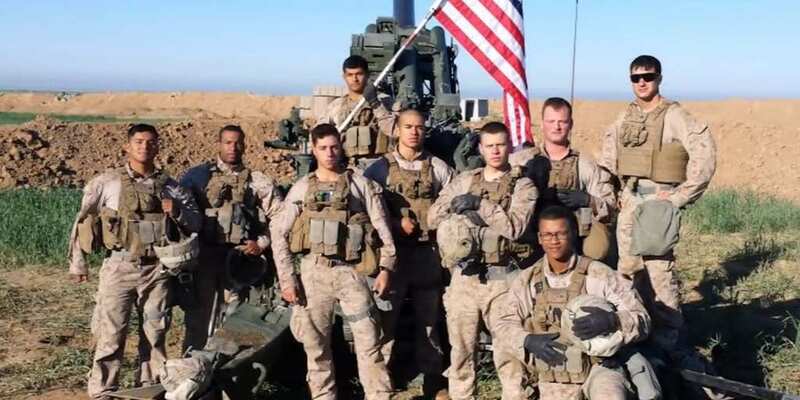 The United States Marine Corps, otherwise known as USMC, where Jeff’s older son Dane is serving, is one of the United States Armed Forces branches and component of the U.S. Department of the Navy. 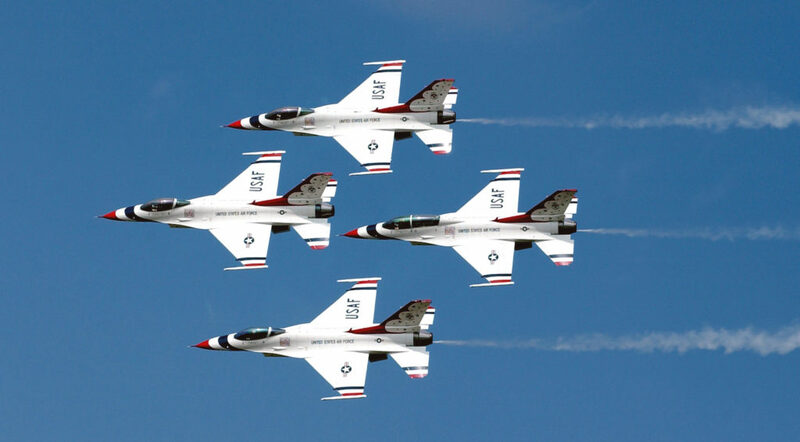 It is considered one of the strongest and most impressive branches of the U.S. military. 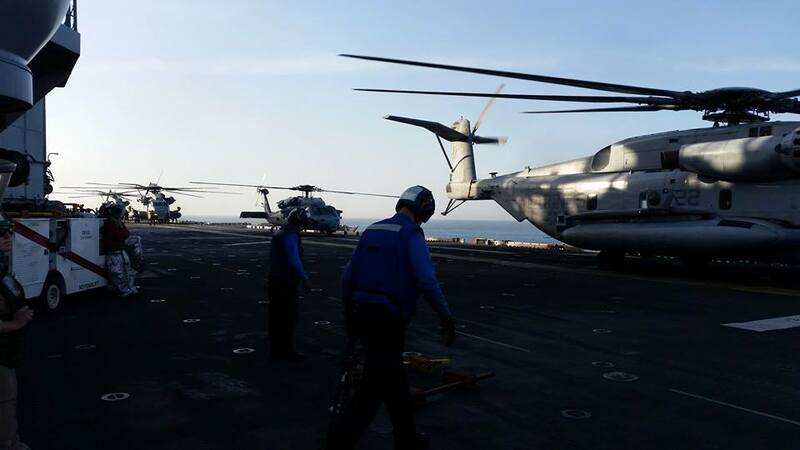 The USMC is responsible for conducting offensive military operations that use naval ships to project both ground and air power onto a hostile or potentially hostile shore. 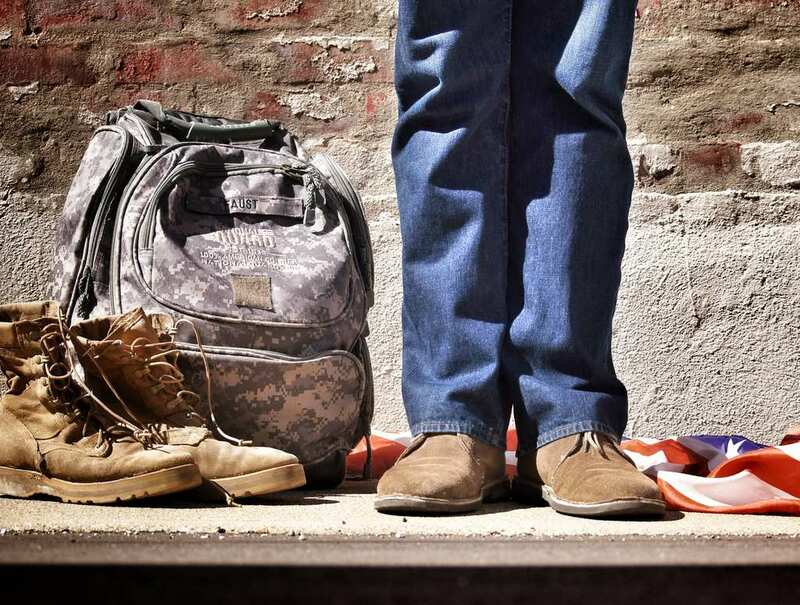 With both sons in the military, Jeff had not seen his children in over two years. 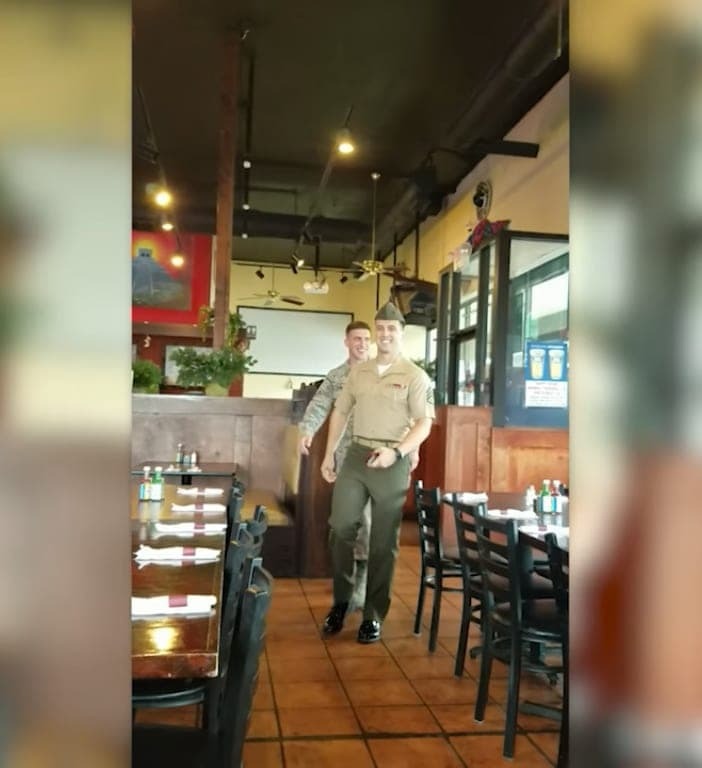 So, when he saw his boys walk into that restaurant with their green and camouflage dress uniforms on, Jeff must have been beside himself with joy. However, being the strong and solid man that he is, Jeff would never have shown it. Despite trying to keep his emotions hidden, Jeff was dealt the final blow when his wife revealed everything. Melanie explained how hard it was for both of them to have their children each so far away from home. Naturally, as parents, they were always worrying about them and praying that they could come home to them soon. Their older son Dane had been on multiple difficult and lengthy deployments, and their younger son was stationed all the way in Italy. Not only that, their daughter Shelby was studying at a faraway college. Melanie simply cannot keep it in any longer, and she proudly exclaims “Your sons are home! Happy birthday!” When Jeff hears her say it, he slowly, like a man who can not believe his eyes, gets up onto his feet and gives his two sons an enormous bear hug. The look on Jeff and his sons’ faces are incredible, and we are ever so fortunate that Melanie was able to get everything on camera. It was at this point that Jeff finally broke down. As he finished hugging both of his boys, it was clear to see Jeff had tears in his eyes from all of the emotion. He was so enamored by the fact that his sons were back at their home in Kentucky so that the whole family could celebrate his 50th birthday party. All that was missing was Jeff’s daughter, Shelby. She had previously said she couldn’t make it. 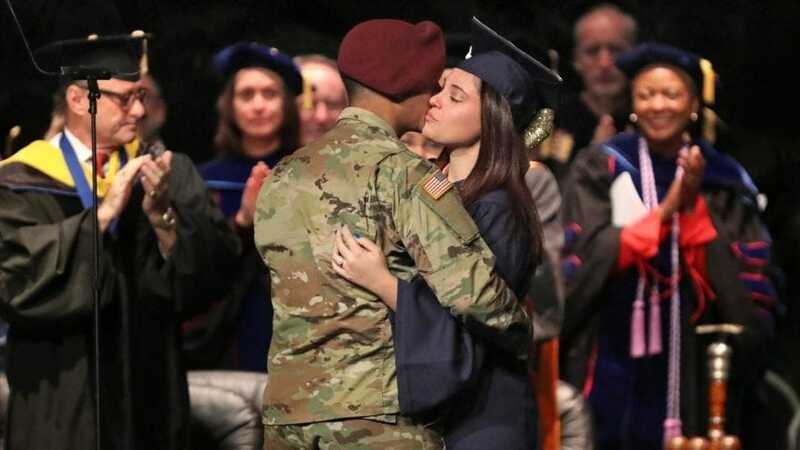 In an interview with the online journal StoryTrender, Melanie said that she “couldn’t be prouder of my family, so to be all back together again for Jeff’s birthday,” as she continued to say, “felt very special indeed.” The fact that her children would be able to come out of the army and celebrate her father’s birthday with the family was all due to her persistence in calling the military and begging them to give them some time off. After several decades of marriage, Melanie simply knew how much it would mean to her husband should she be able to get the entire family back together for Jeff’s big 50th birthday bash. However, due to the fact that both sons were literally on the other side of the planet, Melanie knew that she was facing an uphill battle both in locating her children as well as getting them back home in time. It took a lot of finagling and outright begging, but Melanie was finally able to wade the military bureaucracy and enable her kids to come back home to Kentucky for their father Jeff’s big 5-0. Her son Drew was able to come in the night before, which meant she had to somehow hide him until her husband’s birthday party the day after. Hopefully, this meant Drew could get some much-needed sleep before his dad’s big day. Melanie believes that she perhaps felt more nervous in the hours and minutes leading up to the surprise than she ever had felt before, and reportedly said that she was actually “physically shaking” the entire time she was at the restaurant and waiting on the arrival of her children for the surprise. She was doing her best the entire time to keep the surprise from coming out, and we are happy to see that all of Melanie’s efforts led to a great success. In a later interview with StoryTrender, Melanie said that “I couldn’t have got a better reaction out of [Jeff] even if I tried it 100 times over. He’s not usually the emotional kind, but he couldn’t help but cry when he saw his boys.” As a final twist, Jeff’s daughter Shelby came to the house later that evening! We’re sure the amazing, once in a lifetime combination of Jeff’s reaction coupled with being able to spend time with her whole family must have been incredible. 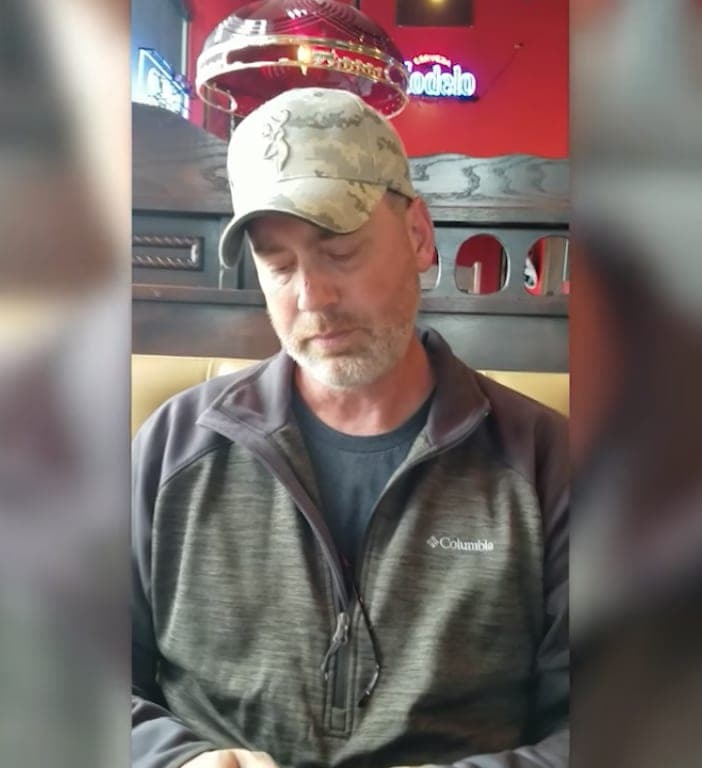 The story of Jeff and his wife Melanie Grimm went viral extremely quickly, especially after she uploaded the recorded camera phone footage up onto the internet. 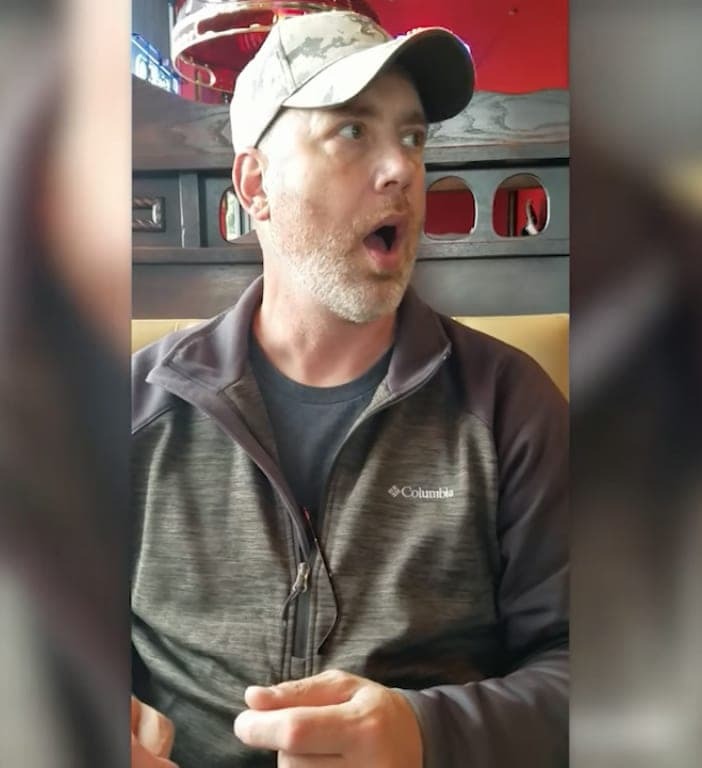 The surprise that Jeff felt was so heartwarming that the video was shared on a whole plethora of websites multiple times, and elicited thousands of comments every single time the video was posted. It is definitely one of the most heartwarming videos to come out of 2017. It appears as though Melanie truly knows her husband. 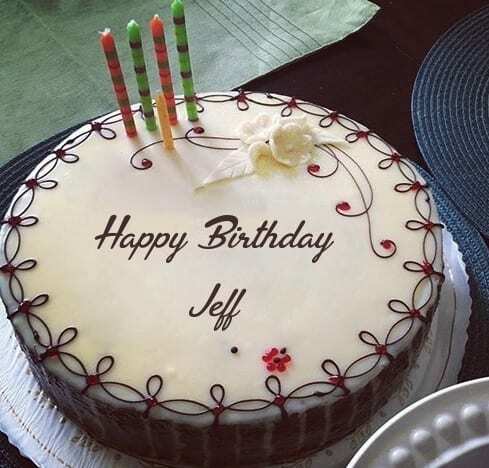 In fact, it was only a few days prior to his birthday party that Jeff said that he would have wished to have everyone there for his birthday. It appears as if Melanie totally knew what her husband wanted, and we are certain that Jeff is forever thankful for her. How awesome is it that now the whole world can share in this family’s super special moment! 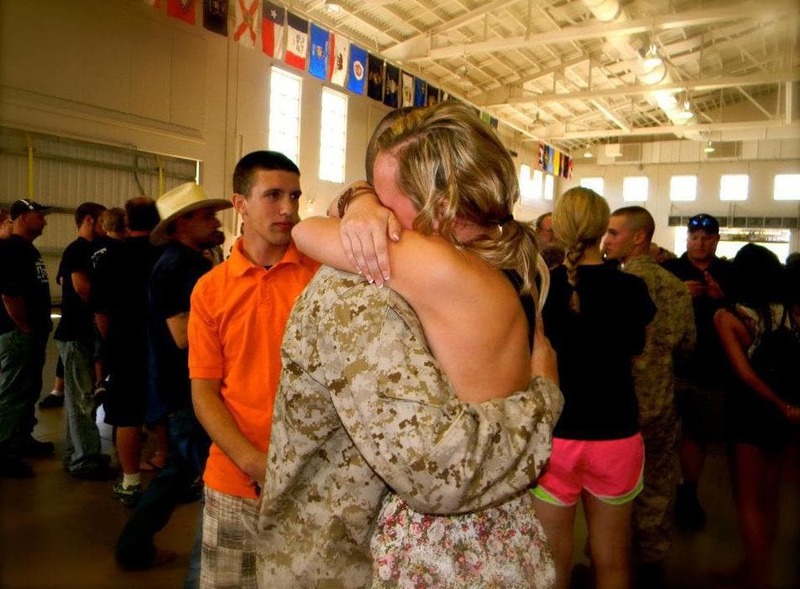 Jeff and Melanie’s touching story is not the only video of a surprise military homecoming that has gone viral over the last few years. There have been several more touching stories like it, for example, this story where it isn’t the child who surprises their father, but the other way around. 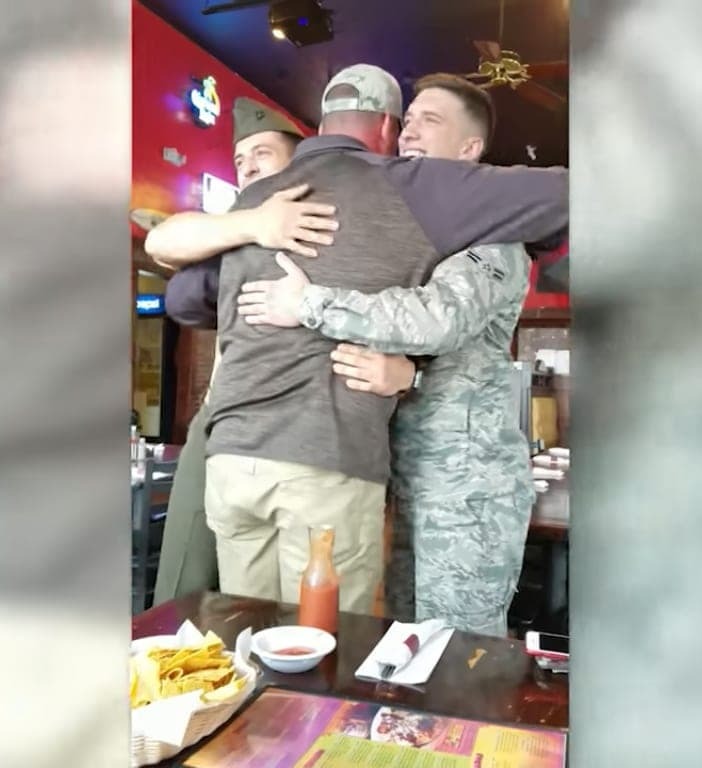 When Matthew Peters from Owensville, Missouri came home from a year-long deployment in Iraq, the first thing he decided to do was surprise his son Blake. 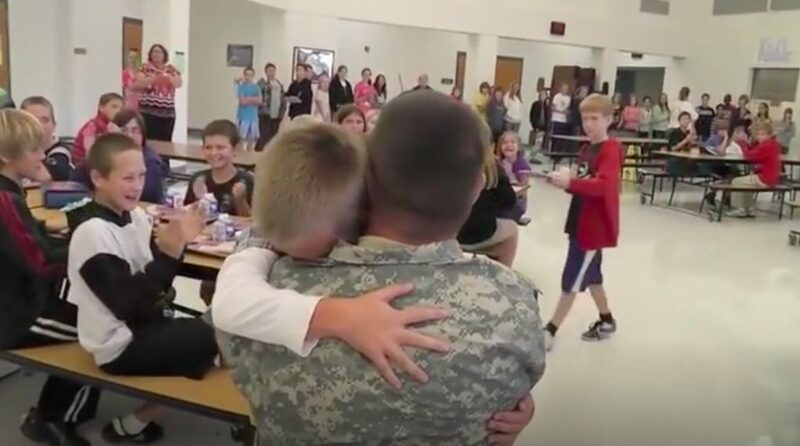 Blake, an elementary school student, had no idea that his father was coming home. 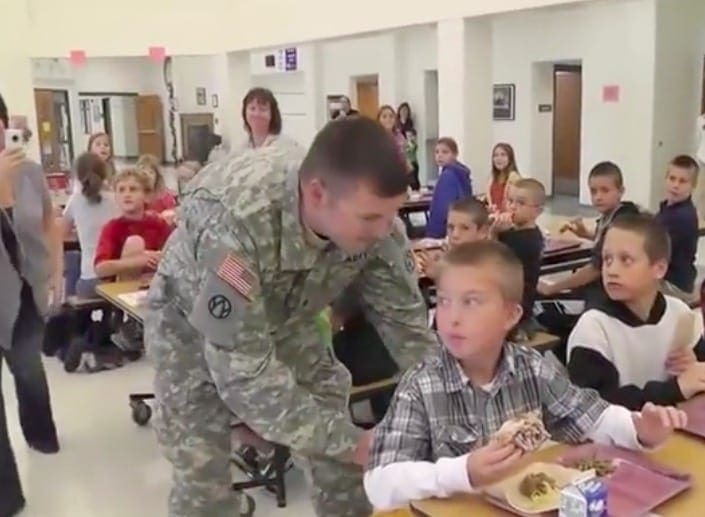 Blake was eating lunch with his friends in the school cafeteria one day when he got the best surprise of his life, his father’s return. Safe to say, the young boy’s reaction was priceless, he jumped out of his seat and embraced his father, tears in his eyes, in an emotional reunion that had everyone around them standing and applauding. 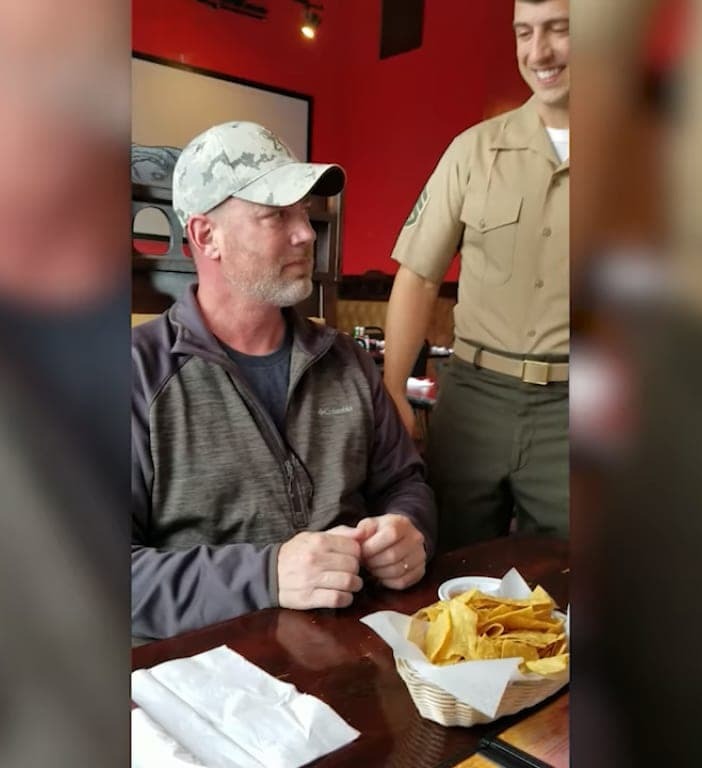 In December 2017, another beautiful story went viral, of a military husband named J.P. Gomes surprising his wife in the best way possible. 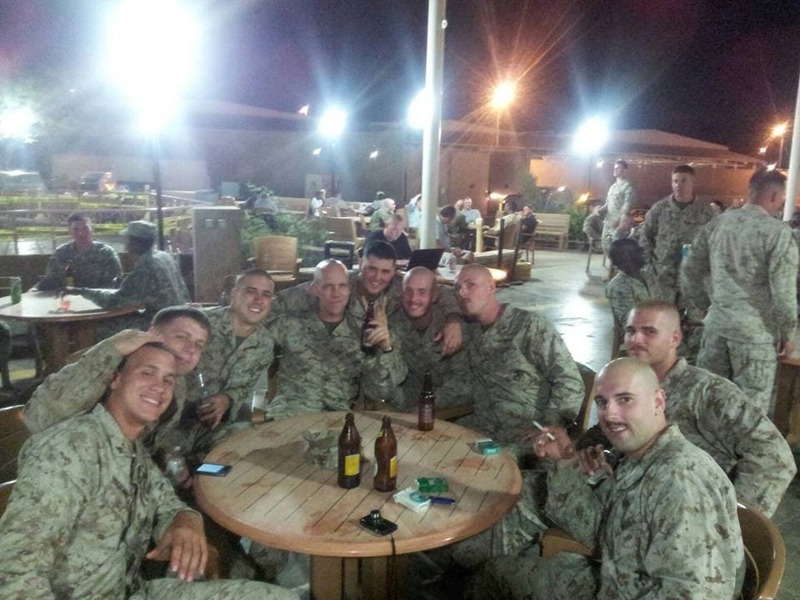 Only two days after he and his wife, Selena, got married, he was deployed to Germany. Of course, the distance was incredibly hard on the newlywed couple. 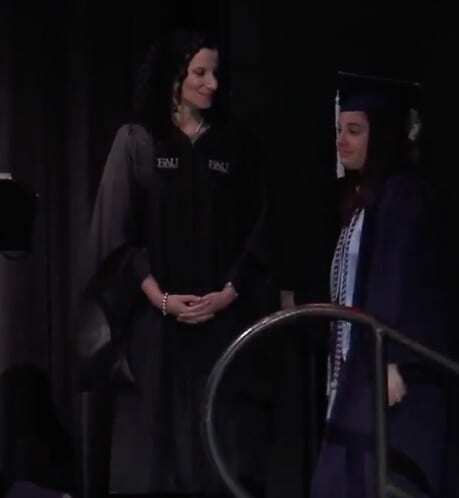 Selena had been studying to earn her bachelor’s degree in political science, and was finally going to walk in her own graduation. As much as she wanted her husband to be there, she understood that he was busy serving the country.